Residents in the Boston-Cambridge area can take some small comfort in the fact that this winter has in fact broken the record for most snowfall in a season. And yes, the stockade fence in the background of that backyard photo is six feet tall. 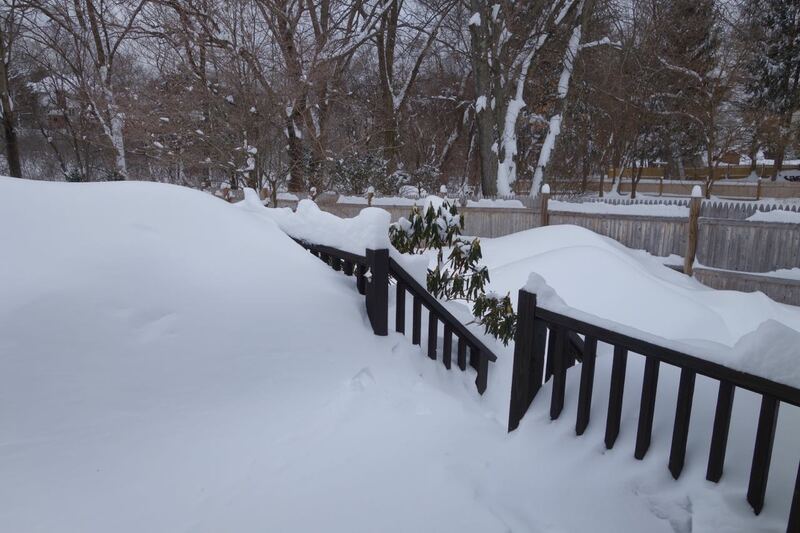 This entry was posted in Boston-Cambridge, Fun Science and tagged record snowfall, winter of 2014-2015. Bookmark the permalink.